It’s like a double whammy: your relationship is over, and depression sets in. Now, you’re alone and depressed a fact which makes you even more depressed and lonely. Trying to break the cycle of depression can be difficult: the very things that you need to do to escape your depression are often the most difficult. How can you get out of the depression cycle? Take one day at a time, and start small. Don’t set grandiose plans for yourself – make it through today. Once you accomplish that, set plans for the next day. When you’ve mastered the one day at a time philosophy you can start to look forward and gradually will find that you’ve left your depression in the past. Surround yourself with supportive friends and family. 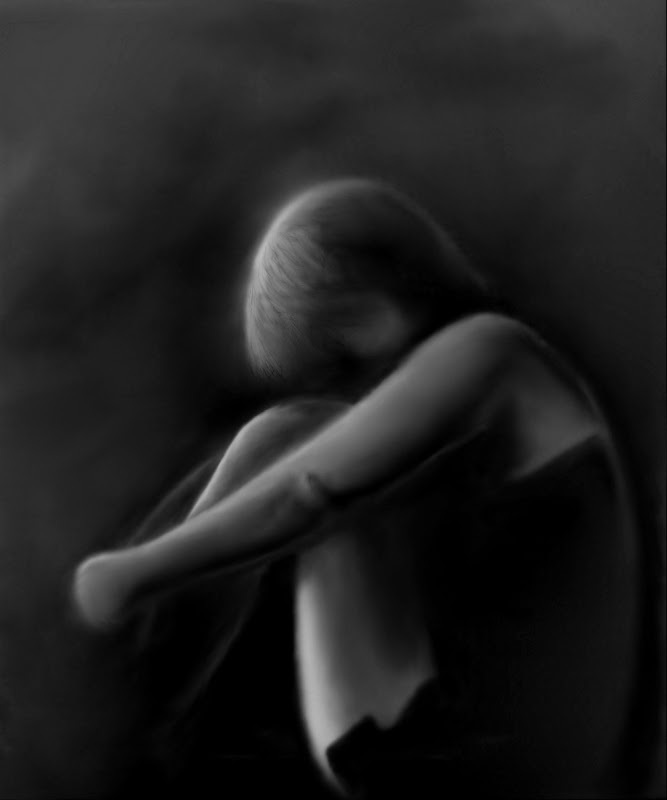 When you’re depressed, you want to stay home, usually in a darkened room, alone. You need to understand that depression will trick you into thinking that there is nothing wrong with secluding yourself – don’t listen to it. It can be painful and difficult to make yourself interact with other people, so choose people who you trust. Letting people know your struggle can be helpful and will give you a sounding board when times get tough. Be happy is a cliché that makes depressed people even more depressed. There is an idea that you should be able to just snap out of depression – a false idea that only leads to more trouble. When negativity creeps in, you can’t just will it away – you need to replace it with positive thoughts. Think about what you would say to a friend if they were in the same situation. Keep a log of your negative thoughts, and what led you to those thoughts. By tracking your negativity, you can start to avoid the triggers of negativity and replace the bad with good thoughts. Stay healthy. Taking care of yourself is a key element of overcoming depression. Making sure that you get at least eight hours of sleep, eating healthy and regular meals, getting exercise are all important physical things that you can do that have a direct effect on your mental state. Need an instant boost of happiness? Go for a walk outside. Sunshine is a quick shot of joy that can help lift the weight of depression. Do things that you enjoy. Was painting a source of joy before the end of your relationship? Dust off your paint brushes and easel and start to paint again. If you enjoyed cooking, invite a friend over and try out some new recipes. Read a good book or watch a movie that you’ve wanted to see. It may not be easy at first to make yourself get back into the things you used to love, but eventually you’ll find yourself enjoying them again – sometimes before you even realize that the depression has gone. Depression does not have to be a permanent way of life for you. Give yourself permission to be happy and to start moving past your old relationship. It may take time, but you will eventually move beyond the depression into happiness again.